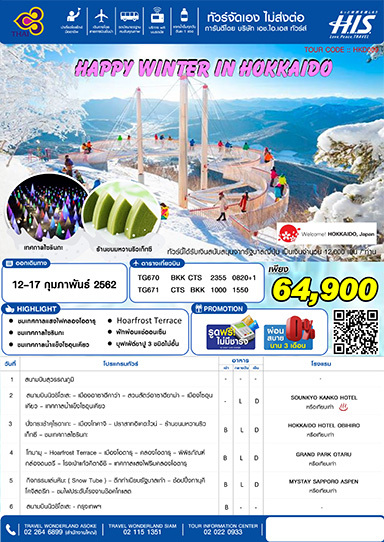 ม "น้ำแข็งเครื่องประดับ" เทศกาลน้ำแข็ง ฯลฯ ! ・To Memanbetsu Airport, Japan Airlines and All Nippon Airways go into service, for 50 minutes, six flights a day. ・To Kushiro Airport, All Nippon Airways go into service, for 50 minutes, three flights a day. 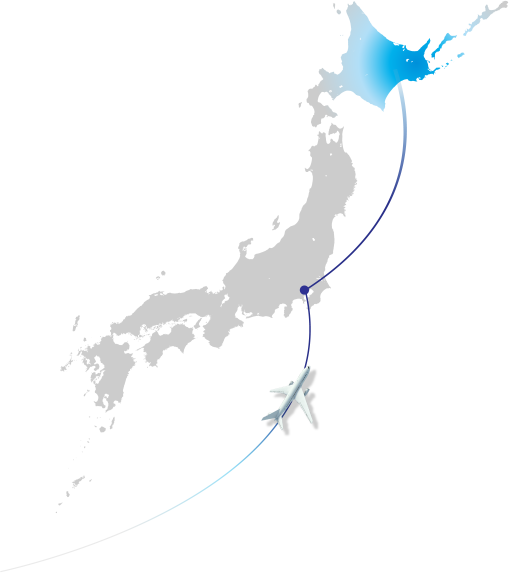 ・To Nakashibetsu Airport, All Nippon Airways go into service, for 55 minutes, three flights a day. ・To Memanbetsu Airport, The Japan Airlines and ANA Group go into service, 6 flights per day, for 1 hour and 45 minutes . Use the navigation apps decision version! Navi time! 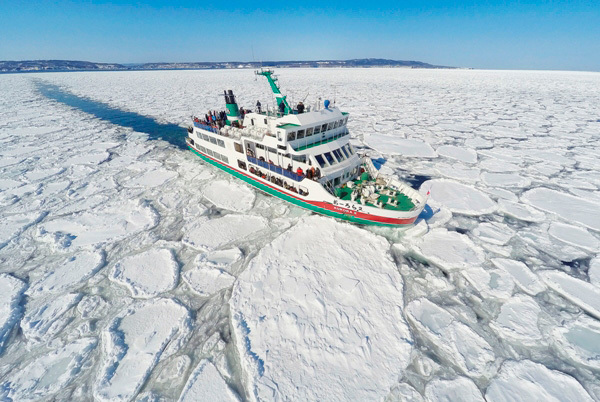 One of the highlights of East Hokkaido in mid-winter is the drift ice from Sea of Okhotsk, which comes down far away from Russia's Amur River! It depends on the year, but you can enjoy it from late January to early March. 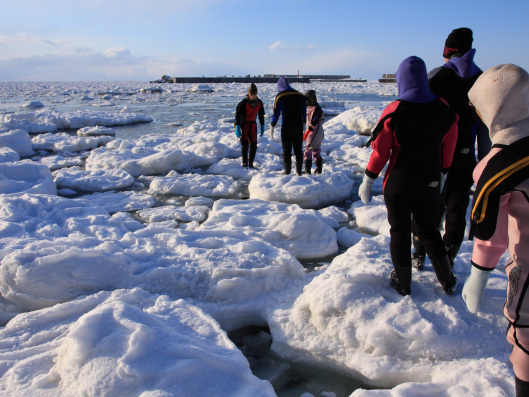 The best activity to experience the drift ice is the drift ice cruise boarding! 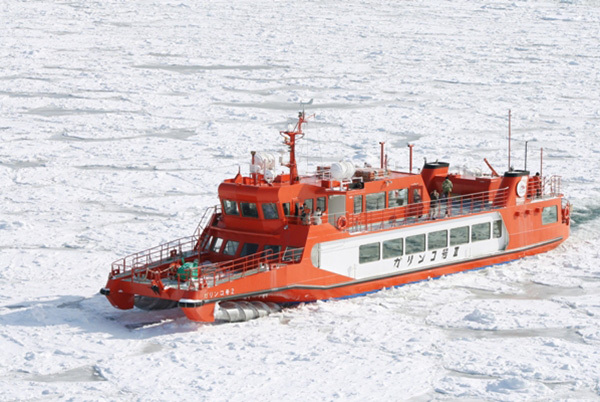 The icebreaker ship in Abashiri "Aurora" and that of Monbetsu "Garinko II" are representative. 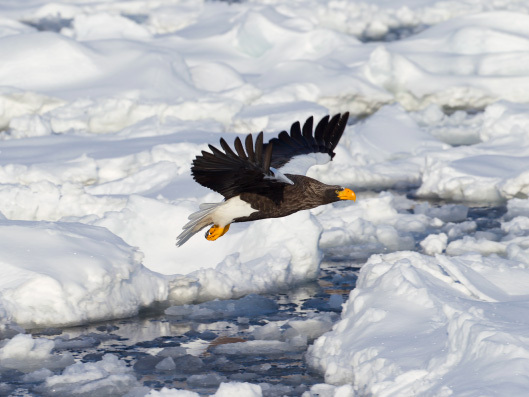 It is very powerful to break the white drift ice that covers the sea! 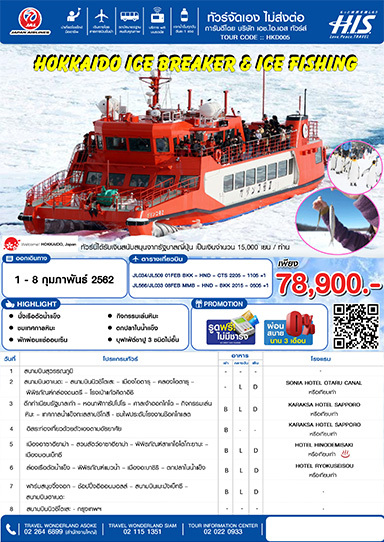 Besides the daytime cruise, Sunset Cruise and Sunrise Cruise (Monbetsu only) are also popular. 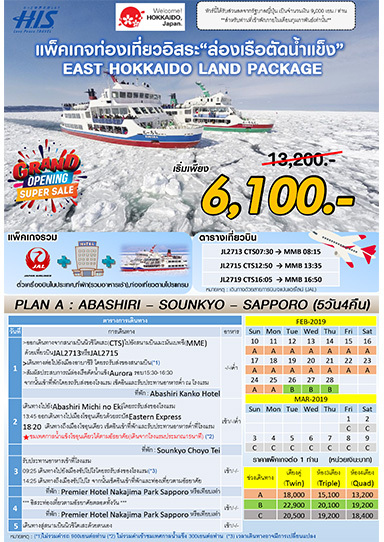 About 15 minutes by airport shuttle bus from Monbetsu AirportA bus to Garinko station is operated from late January to February yearly. Information about 2018 is available here. 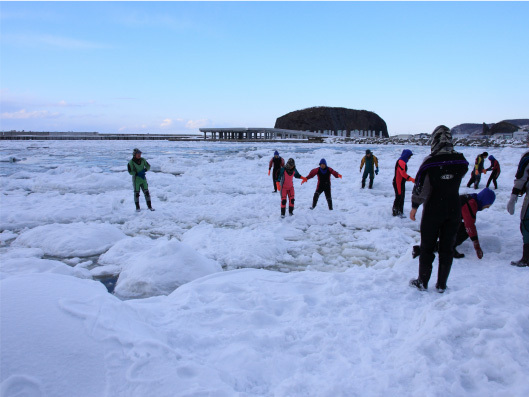 We recommend the drift ice walk that you can enjoy in the Shiretoko Utoro district of World Natural Heritage for those who think the drift ice ship is good but wants to get closer to the drift ice, and want to enjoy it more! 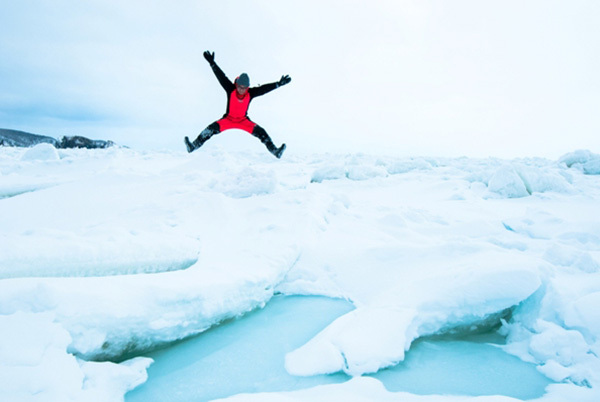 What happens if I fall into the sea floating on the drift ice? Don't worry! The whole body is covered with a dry suit, so even if you fall into the sea, you will be just floating. You can ride and fall on the drift ice, so that it is the amusing and memorable experience and the one and only in the world. You can experience it from early February to mid-March. 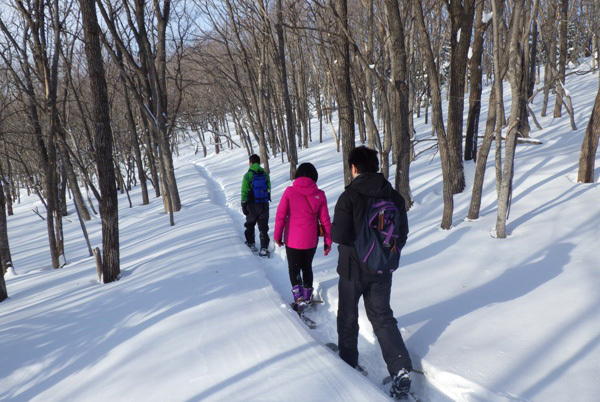 From Memanbetsu Airport, Abashiri to Shiretoko Utoro, take a limited time bus "Shiretoko Airport Liner" about from 2 hours to 2 hours 30 minutes.Only in the winter, there is a direct bus from Obihiro, Akan Lake, Sounkyo, Monbetsu and Nakashibetsu.For more information, see "East Hokkaido Travel Lab". Jewelry ice that has been picked up by NWESWEK paper and NEW YORK TIMES in the past 1 to 2 years and became popular suddenly. Jewelry ice is the water of the frozen river flowing into the sea and launched to the shore. 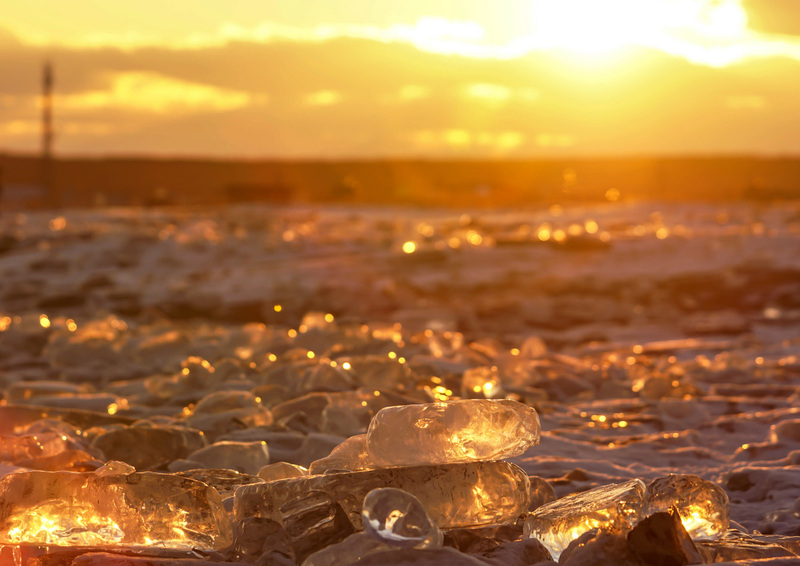 It is just a jewel in the sea as the ice changes into various shapes and shows the fantastic beauty. In the early morning, the daytime, and the dusk, you can enjoy it at any time to change colors and the expressions. It takes about one hour by car from Obihiro and Obihiro Airport. 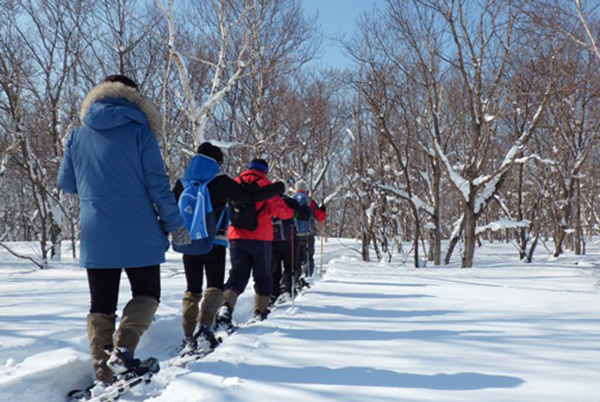 A limited time bus "East Hokkaido Bus in winter (Reservation required)" is operated from Obihiro, Kushiro and Akan-ko. 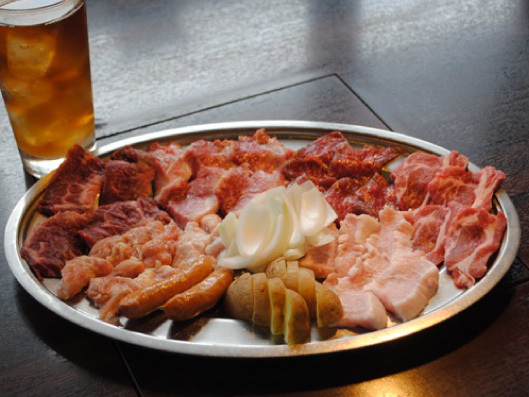 Also, there is an appreciation tour (taxi plan) from Obihiro. 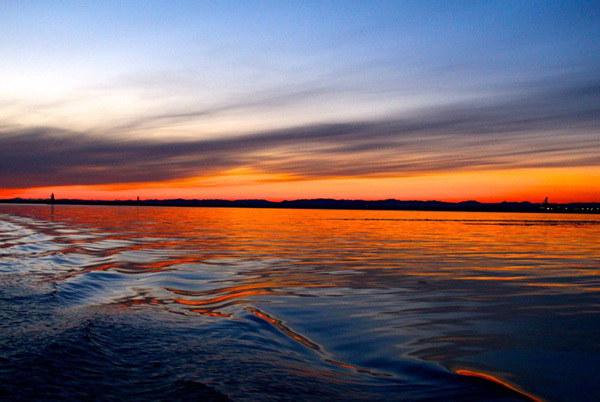 Notsuke Peninsula is known as a long protruding peninsula in Nemuro Strait, east of Hokkaido. From January to March in winter, the sea inside the peninsula frozes, and the ice ground, as far as the eye can see, is called the ice horizontal line, not horizontal lines. You can also see the flock of Yezo sika deer walking on the earth of ice. Tour of this ice horizontal line is popular. About 1 hour by car from Nakashibetsu Airport. 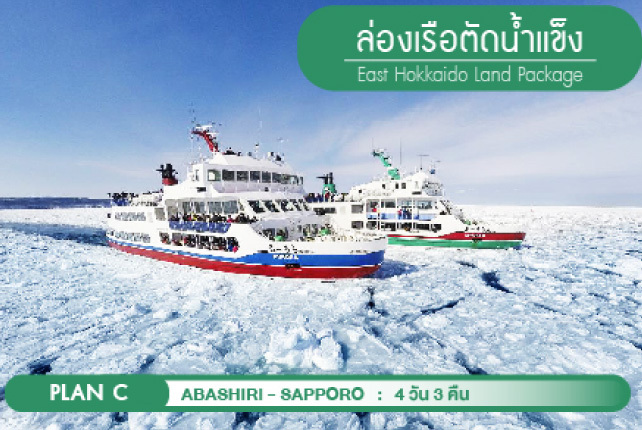 Limited time bus "East Hokkaido Express Bus (Reservation required)" is operated from Akan Lake and Mashu Station. You can also transfer from Shiretoko Utoro and Rausu. It is a hot spring that is indispensable in East Hokkaido in winter of bitter cold, which would be less than 10 degrees in cold weather. 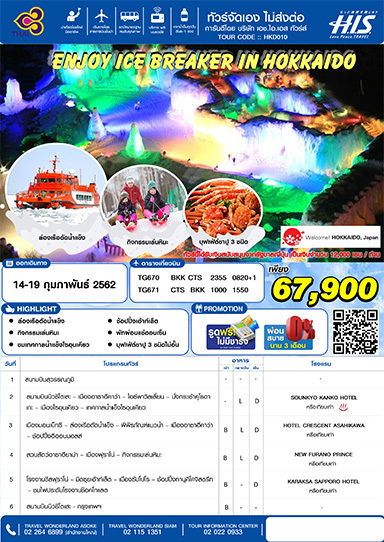 From February to March, there are also famous hot springs such as Shiretoko Utoro Onsen where you can soak while viewing drift ice, Akan Lake Onsen and Shikaribetsu Lake Onsen, which you can enjoy while viewing frozen lakeside, Sounkyo Onsen is famous for Sounkyo Ice Fall Festival, and Kawayu Onsen and Onneyu Onsen that is famous for its high quality of hot spring water, and Tokachigawa Onsen that is famous for unique moor spring chosen as Hokkaido heritage. 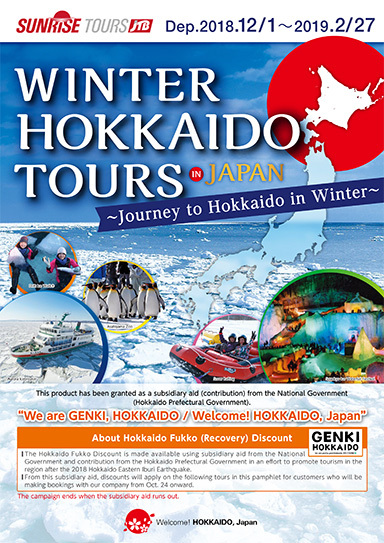 Happy Winter in Hokkaido 12 - 17 ก.พ. 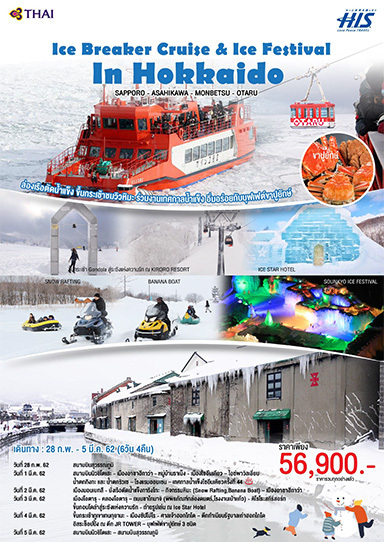 Enjoy Ice Breaker in Hokkaido 14 - 19 ก.พ. 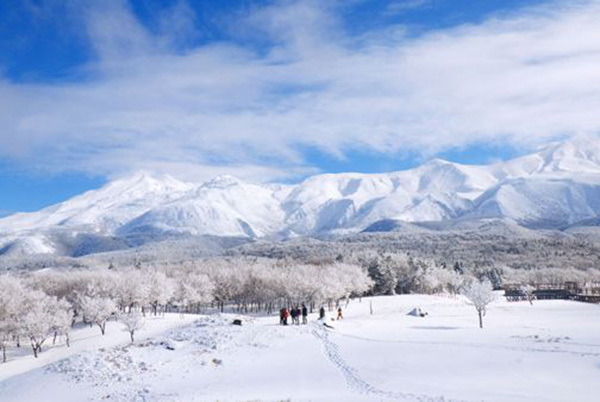 Amazing Snow in Hokkaido 15 - 20 ก.พ. 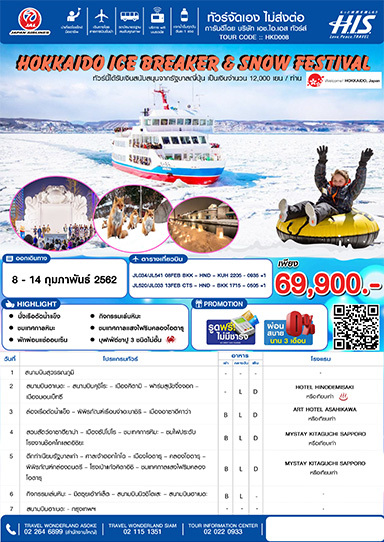 Ice Breaker Cruise & Ice Festival 28 ก.พ. - 5 มี.ค. Hokkaido Sounkyo Ice Festival 31 ม.ค. - 5 ก.พ. 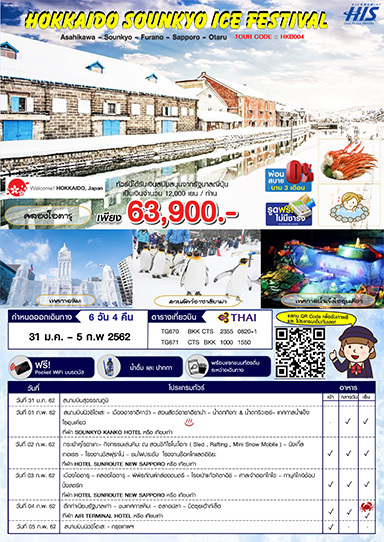 Hokkaido Ice Breaker & Ice Fishing 1-8 ก.พ. 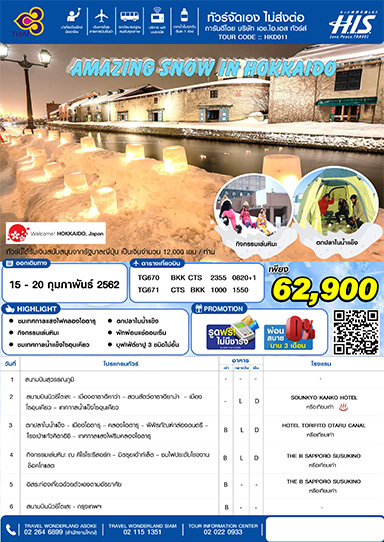 Hokkaido Ice Breaker & Snow Festival 8-14 ก.พ. 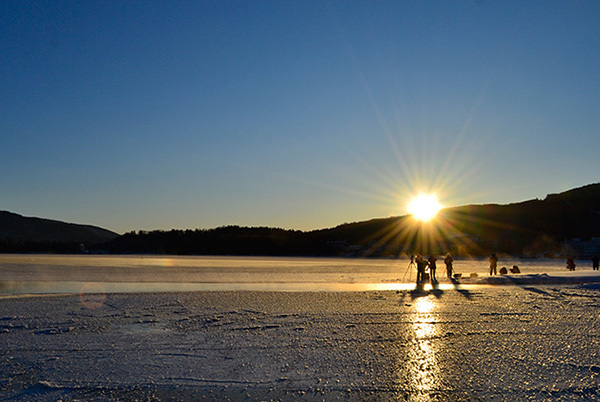 Taste an otherworldly experience by walking on the surface of frozen lakes and drift ice! 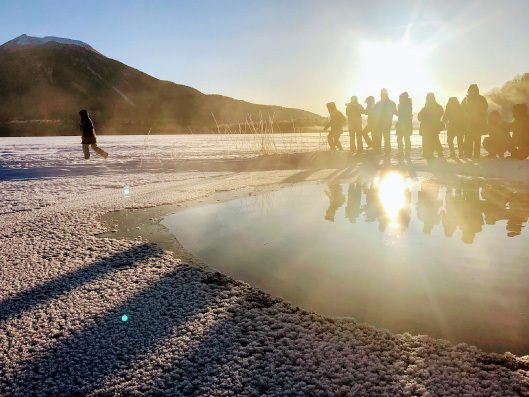 Lake Akan Walk, Drift Ice Walk and Icebreaker Ship boarding! 2 Nights and 3 Days stay in Lake Akan and Shiretoko Utoro! 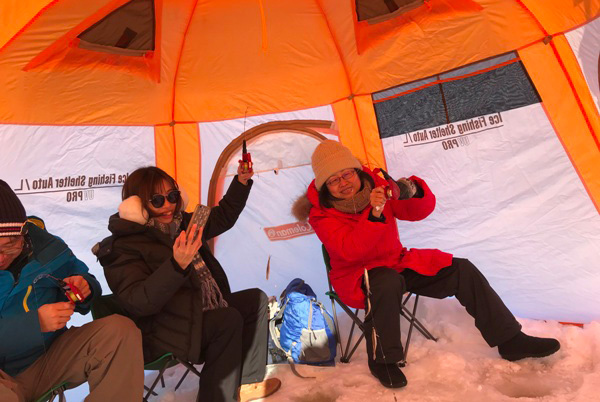 Gaze upon the farthest locale that is Notsuke Peninsula, look across a Ice Horizon and experience Shiretoko's popular attractions of Drift Ice Walking and Drift Ice Cruising! 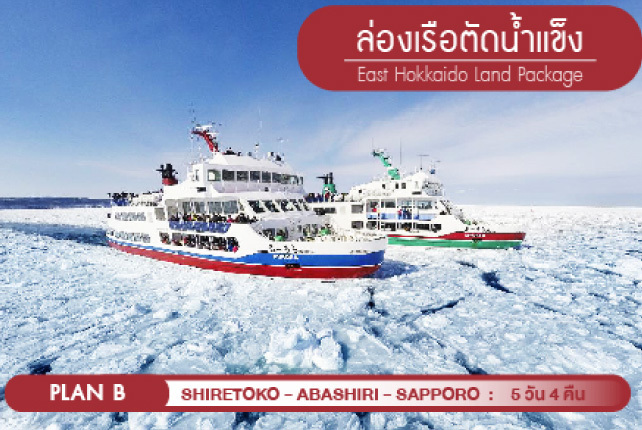 2 Nights and 3 Days stay in Lake Akan and Shiretoko Utoro!